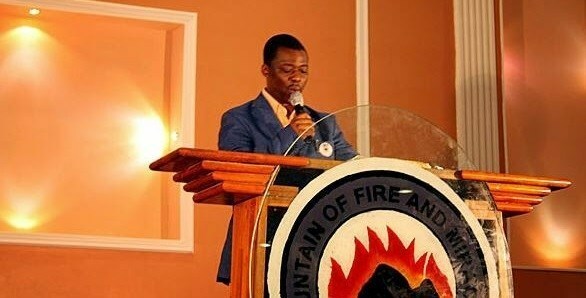 General Overseer MFM, Dr. Daniel Olukoya, has revealed that the greatest conflict Nigerians are facing at the moment is war against satanic witchcraft. He stated this at the church’s monthly “Power Must Change Hands” conference held at the Prayer City, Ogun State, on Saturday. “Anywhere you see any bloodshed or massive death of people it is not terrorism but the work of satanic witchcraft. An evil force is the one behind all those bloodshed. “Do you expect a sane human being to just slaughter another human being who is still alive when he will even think twice when killing a hen or cow? I mean unexplainable sexual perversion, unavoidable terrorism, emergence of kidnappers who are hungry for blood and terrible accidents.